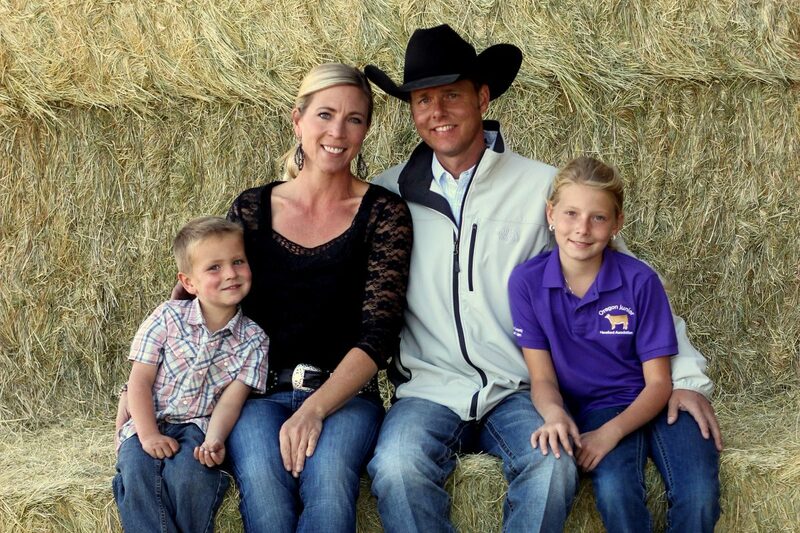 We are grateful for your interest in our program and are eager to help serve your Beef Industry needs. The Ranch is located on Agency Plains in Madras where the cattle run in the high desert of Central Oregon. 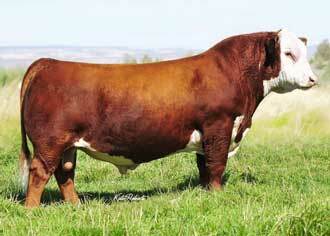 Our primary business is providing bulls to the astute Cattlemen throughout the country. 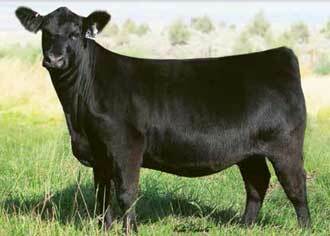 Gohr Cattle has become a one-stop shop as we offer Angus, Hereford, Sim-Angus and Simmental genetics. The heifer mates to these bulls are marketed each fall on the 4th Saturday in September in The Crown Jewel Event right at the ranch. We feel strongly that the best way to evaluate the caliber of our cattle is to bring them to the show ring and compare them to the best cattle in the country. While we don’t necessarily raise show cattle, we certainly enjoy showing the cattle we raise. 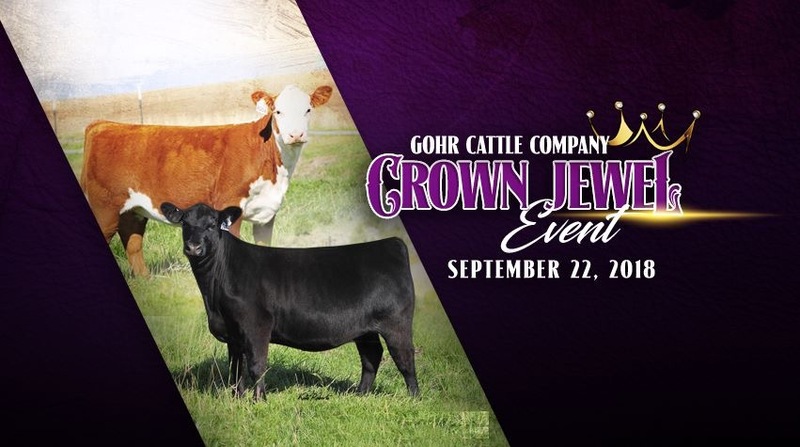 Gohr Cattle is on point and ready to help you with your next load of bulls or that special heifer to enhance your program. 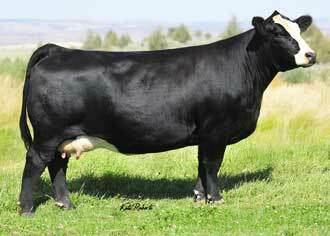 Thank you for your interest in Gohr Cattle. We are ready to help serve your beef industry needs. If you have any questions, please feel free to contact us.